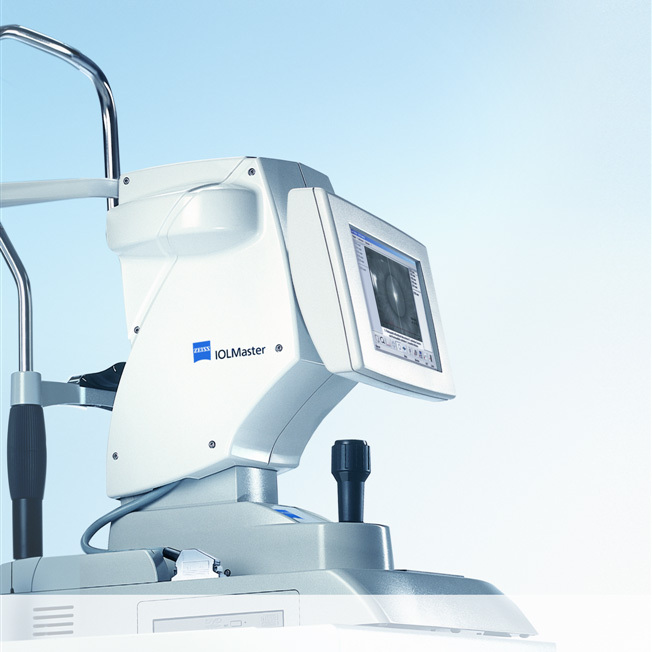 As the Gold Standard in Optical biometry, the Zeiss IOL Master performs fast, accurate and reproducible non-contact measurements of Axial length and Corneal Curvature required for cataract surgery. The accuracy, speed and ease of use of the IOL Master greatly enhances practice workflow as well as consistent results from operator to operator. The instrument measures from the corneal vertex to the Retinal Pigment Epithelium (RPE), and is considered to be accurate to +/- 0.02mm.